Hair weaves are one of the most commonly used wigs nowadays. It is great for those people who simply want to add some length and volume to their hair. Just like the other wigs, you experiment on it to achieve the style and unique look you need. Hair weaves are made of either a human hair or synthetic hair. As we all know, synthetic hair is usually cheaper than the human hair. In general, synthetic hair is not recommended for full hair weaves because it doesn't move or bounce the way a human hair does. It can be worn for a day or for several weeks, depending on which type you wear. 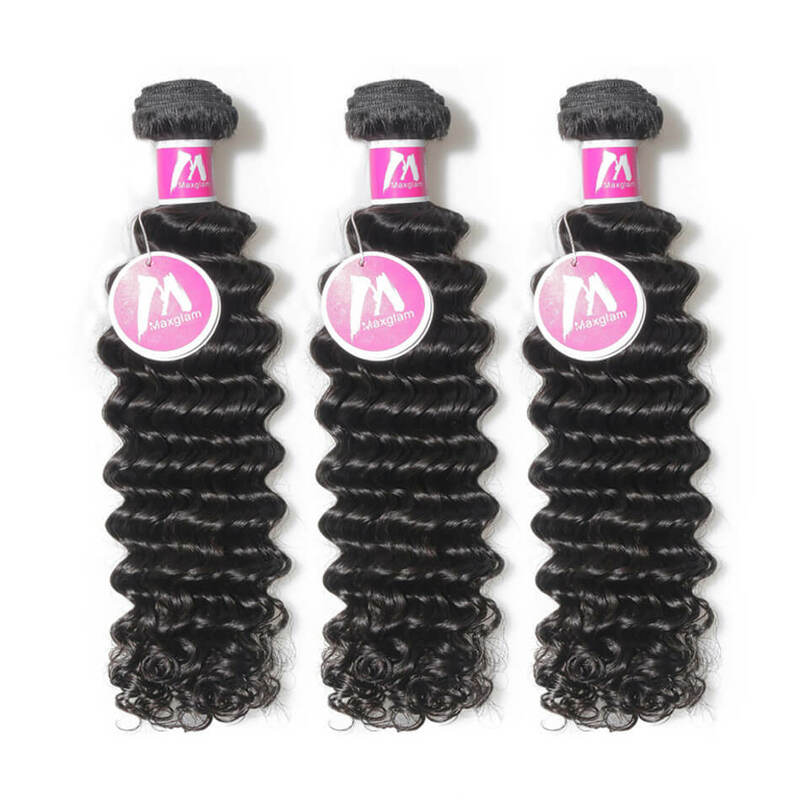 Both human and synthetic hair weaves are available in many different colors and styles like loose wave bundles or deep wave bundles. Wearing hair weaves can lower its maintenance especially if you have achieved the style, color and texture that you want for your hair. With hair weaves or wigs in general, you lessen the chance of damaging your hair. 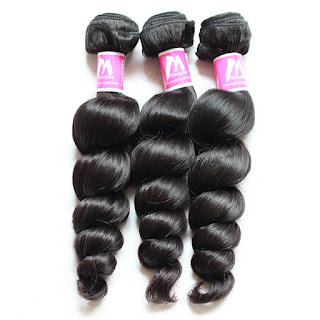 It is best to think about what you want before buying your hair weaves and know how to take care of it properly so that it lasts longer and can enjoy wearing it for a long time.